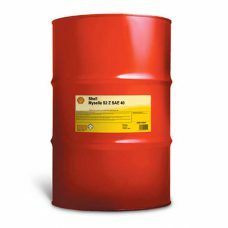 SHELL Mysella S2 Z SAE 40 is a heavy-duty lubricant for high performance natural gas engines which require and ?ash-less? product. This minimizes engine wear, deposits in combustion chambers and exhaust ports and viscosity increase in service. 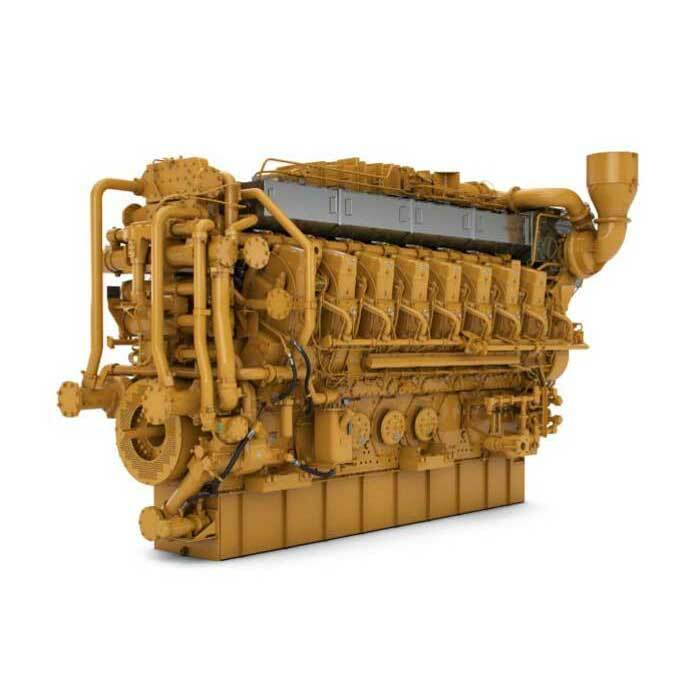 For use in 2- and lightly loaded 4-stroke spark engines fueled by natural gas and low pressure natural gas used in: gas transmission, gas gathering/storage, gas processing and petrochemical plants, electric power generation, and irrigating pumping service. SHELL Mysella S5 N SAE 15W-40 is for use in highly-rated 4-stroke, spark-ignition engines which require a ?low-ash? oil. Designed for the new generation of stationary gas engines that meet legislation limiting emissions of NOx, and those which employ the latest ?lean? or ?clean? burn technology. Specially developed to provide extended drain intervals in those natural gas engines where oil life is a limiting operational factor.